Full-body exercise provides you with the most efficient and effective type of workout because it incorporates both the upper and lower body muscles. The more muscles you work, the greater amount of energy you use, meaning more calories burned in a shorter amount of time compared to workouts that only focus on upper or lower body muscles. When you engage your upper and lower body muscles at the same time, this also requires you to engage your core without even realizing it. The elliptical is one of the best ways to get a full-body workout. Make sure you choose a resistance where you are really pushing and pulling on the handles as well as the pedals. 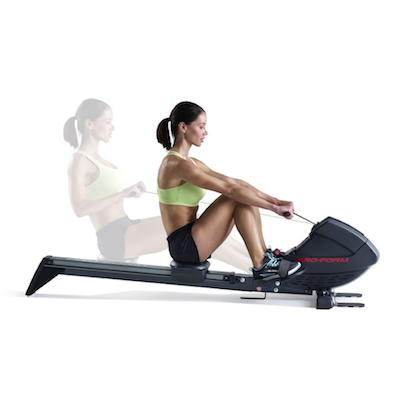 To get the greatest calorie burn be sure to choose the elliptical that allows for the greatest range of motion for your arms and legs, such as with the Arc Trainer. The Arc trainer has been proven to burn 16% more calories compared to other ellipticals, and is a great way to burn calories and boost metabolism. 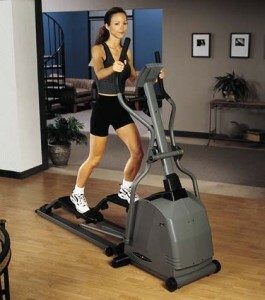 A treadmill is a great way to work your entire body and it is great for both beginners and for experienced exercisers. To increase the calorie burn make sure to pump your arms when walking or running – this will also help to tone the muscles of your arms. 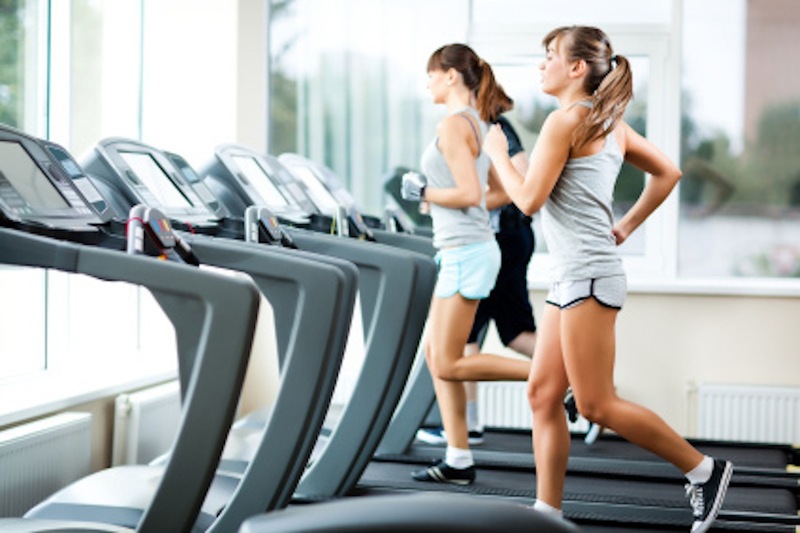 To increase the calorie burn even more, increase the incline on the treadmill or try intervals of fast walking or sprinting followed by short periods of jogging or walking. 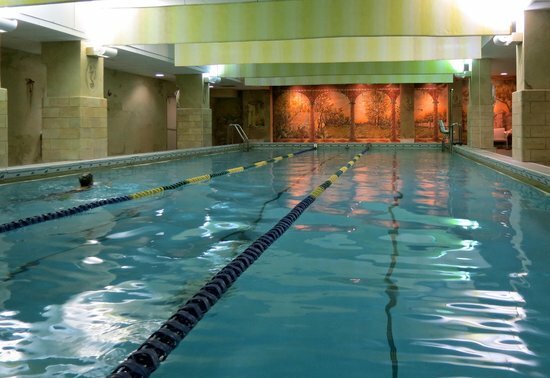 If your gym has a pool then try a water aerobics class or do some laps. Swimming is an amazing workout because it is zero impact and you use every part of your body to propel yourself forward. It is also incredibly versatile in that there are so many different swimming styles that will place more emphasis on different muscles. The rowing machine definitely does not get enough attention. It works out your arms, legs, and core – what else could you ask for! 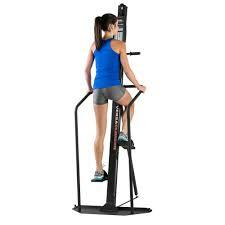 It is also very low impact so it is good for those who can’t run or have a hard time in the vertical position. This is a newer and often over-looked piece of gym equipment. It’s similar to an elliptical but it is vertical and it almost feels like you are climbing up a ladder. It’s definitely a killer workout, try it next time! If you have been doing the same exercise over and over again and you want to switch it up but still get an awesome workout, then try one of the above pieces of gym equipment that you haven’t tried before.